Find your favourite discontinued OPI nail polish and nail care products at great prices. High quality nail collections, and beautiful nail treatments for gorgeous nails. This citrus lemon hits the spot every time. A rich and succulent shade of purple nail polish. A mossy, creamy grassy green for spring. Brighten up your day with this sunshine yellow nail polish. A sultry silver nail colour that is the real deal. Part of the OPI Katy Perry nail colour range. A hot red not to be messed with. 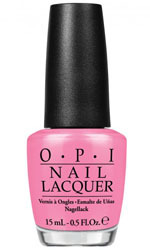 A light bright pink that is fresh and chic. A teal blue colour, which is part of the renowned Alice Through The Looking Glass Collection. A bright red colour, and part of the renowned Alice Through The Looking Glass Collection. 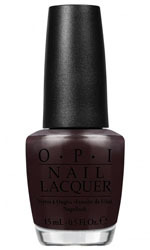 A rich eggplant purple with a velvety shimmer. A fuchsia pink colour, and part of the renowned Alice Through The Looking Glass Collection. Wow what a china blue for spring. A deep and delicate hot shade of magenta.